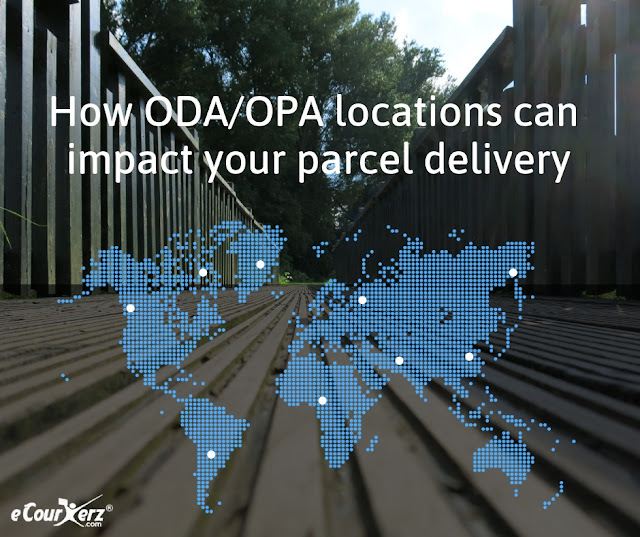 How to deal with ODA/OPA locations? The logistics industry has seen tremendous growth for over a decade. It could be the adoption of technology to make the transportation better or the quality service which has increased the productivity of the supply chain. The advancement of the logistics industry has turned into a boon for the e-commerce businesses which wholly depend on logistic companies to deliver their products and services to the customers. Remote Area for Pick up - Also known as Out of pickup area. Here, the courier service provider doesn’t render the convenience of door pick up of the parcel to its customer. Therefore the shipper has to drop off the parcel to the nearest courier office in order to further connect the parcel and get it delivered. It is imperative to have a strong USP for any business, especially if it falls into a domain where there is a lot of competition. Since there are tons and tons of companies selling the same products as you are at a competitive price, you must either compromise on profit margin or should sell products which are new in the market in order to survive in the competition. Fortunately, there is a way where you can introduce new products to the market and also sell it with greater margin. This can be done through importing goods from countries like China through portals like Alibaba. 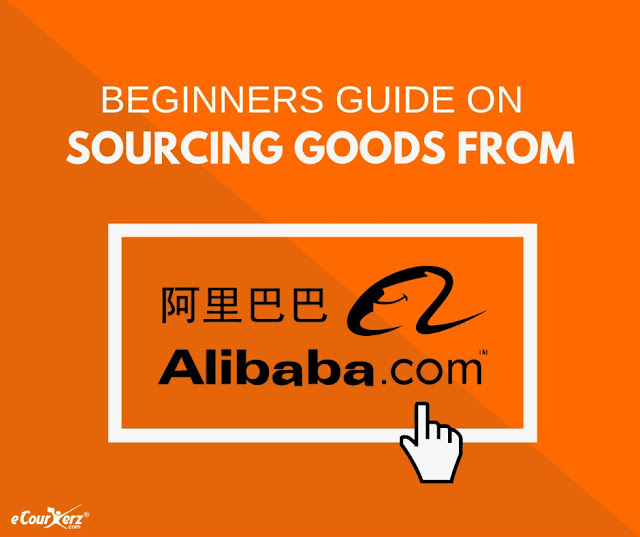 Alibaba is a great B2B market place which bridges the gap between the supplier/wholesaler with the entrepreneurs. Here you can find many suppliers of different parts of the world, with the highest being the Chinese suppliers. This is a perfect place for those who want to buy bulk products of premium quality at a cheaper rate.